Cameras at the ready! The #InstaWarpaint Photographic Competition is officially open for entries. 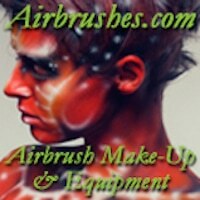 It’s an online only competition so you can shoot you best make-up designs in your own back garden or even abroad. 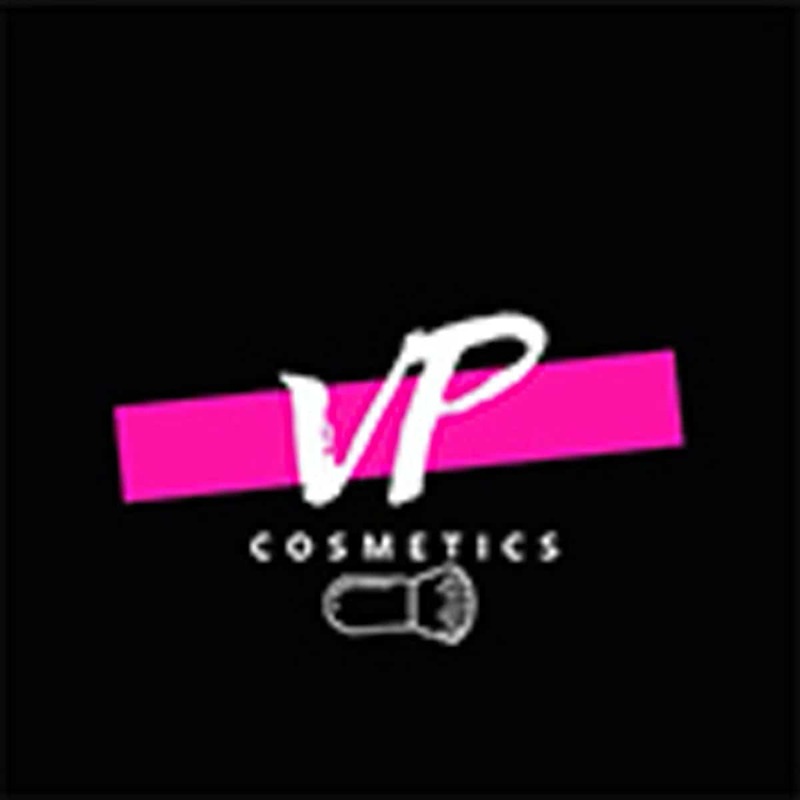 If you can’t make it to the highly anticipated Manchester Warpaint Championships to enter some of our other categories, you can showcase your make-up and photography skills by entering via email for this contest. If you would like to visit Professional Beauty North you can register for FREE tickets here. 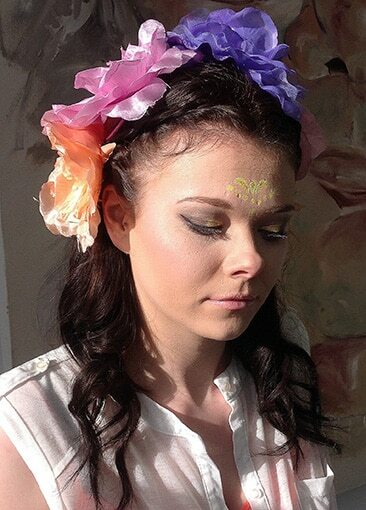 The theme for the London #InstaWarpaint competition was Festival. If you are already planning to be involved in one of the several categories in the championships, #InstaWarpaint can be an extra competition for you to enter. This is an opportunity for you to present an original photographic image of outstanding make-up circling around the theme of Lewis Carroll’s classic novel, Alice in Wonderland. Warpaint’s editorial team will combine forces with a fashion photographer (to be confirmed) to judge this year’s imaginative entries. 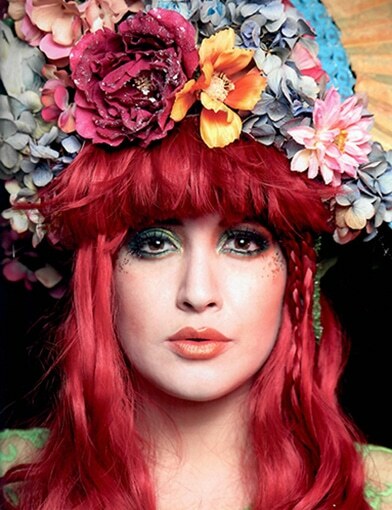 In February, renowned fashion photographer Rankin picked Chloe Winslade as the winner of the London #InstaWarpaint contest. Judges are looking for originality, photo composition, interpretation of theme, use of colour, styling, model choice and the overall impact. 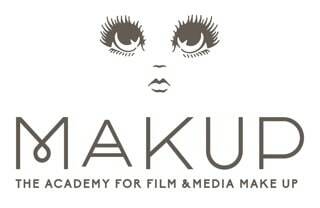 The winning entry will get a trophy and the photograph will be displayed on Warpaint magazine. 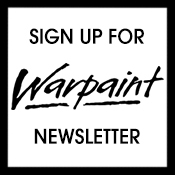 Entries need to be emailed to warpaintmag@gmail.com and with the completed online booking form. The cost to enter is £25 and you can enter as many times as you wish. Lecturers can also enter their students to see if they have got what it takes to win the category. All digital entries must be in colour with a minimum of 300dpi. The deadline for the competition is Friday 9th September at midnight so you’d better get snapping! 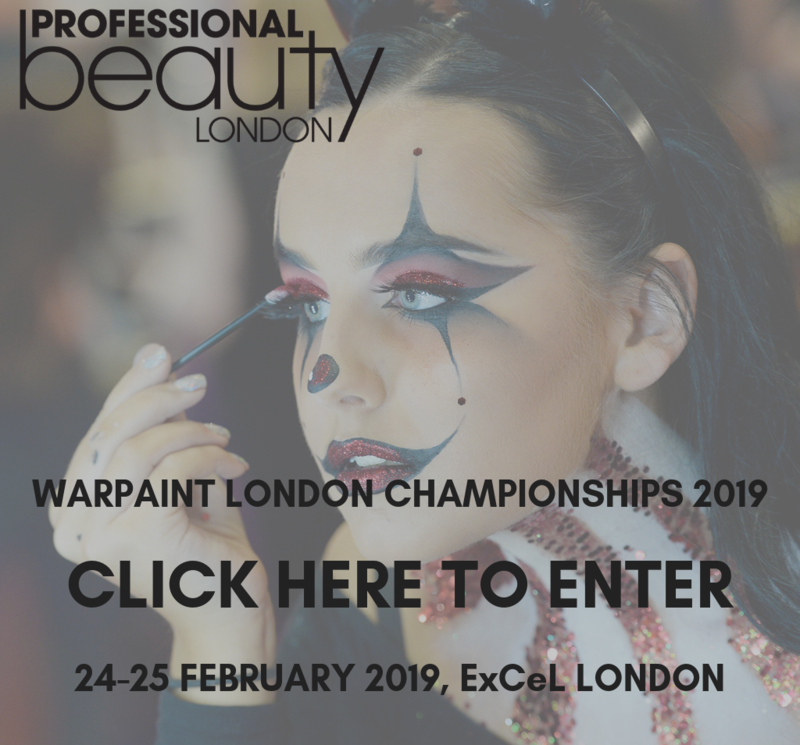 #InstaWarpaint, Alice in Wonderland, angela ashton, chloe winslade, lauren owen, Lewis Carroll, Photographic Competition, Professional Beauty Competition, Professional Beauty North, Rankin, Warpaint London Championships.